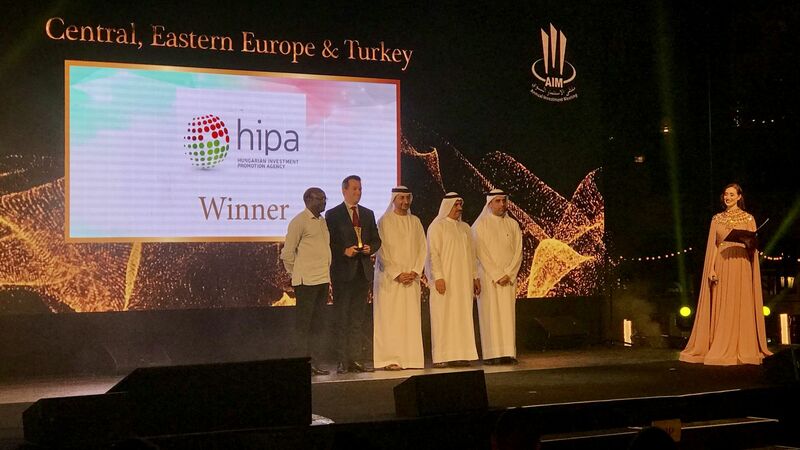 Mr. Papp, former Managing Director of Microsoft, has been appointed as HIPA's Vice President of Business Development. 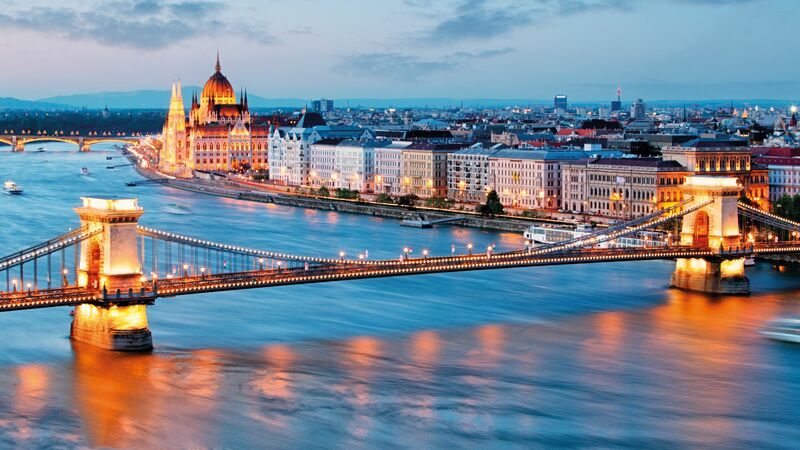 In the newly created position, the expert who has a proven track record of success in the international business environment will be responsible for developing the supplier role of domestic SMEs in large investments, and offering investment ideas in Hungary to financial investors. Mr. Papp has more than 21 years of experience in the ICT and the telecommunications sectors, and has held senior positions in a number of large international companies. In his previous job Mr. Papp was in charge of Microsoft's regional business activities in the Asia and Pacific region. Prior to that, he spent four years as Managing Director of Microsoft Hungary. Before joining Microsoft in 2011, István Papp had held senior positions in several international companies, including the position of the Deputy CEO of Magyar Telekom, as well as that of Managing Director of Cisco's South-East Europe region. 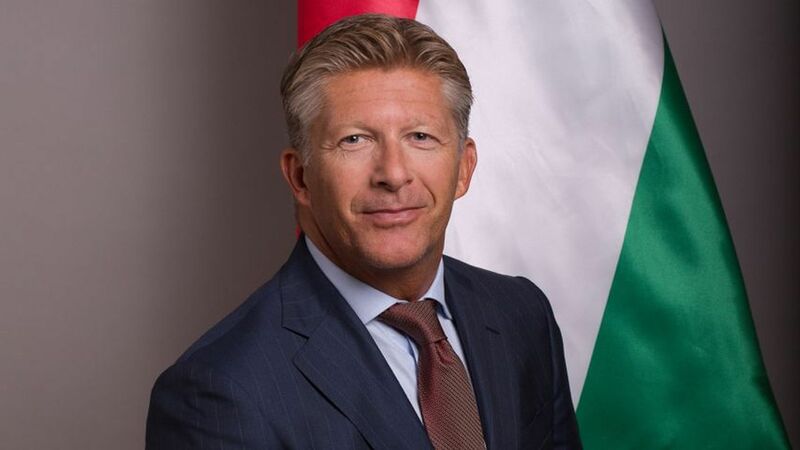 As Vice President of Business Development, Mr. Papp's main task will be to provide support to and develop the relationships of Hungarian small and medium-sized enterprises (SMEs) in order to facilitate their highest possible involvement in the investors' supply chain, and thereby increase the share of the Hungarian SMEs. In addition to these, the priority tasks will include mapping, professional evaluation and promotion among potential investors of those – typically novel – investment projects and ideas that are based on a unique idea and the implementation of which requires an external source of financing and/or involvement of financial partners. 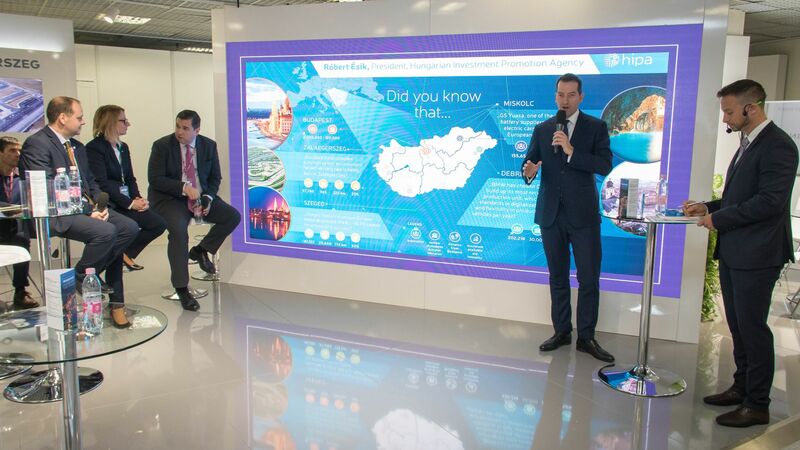 "By strengthening the field of business development, on the one hand, more attention can be devoted to the support of Hungarian SMEs in order to facilitate their inclusion in the scope of suppliers working for foreign investors. In addition, the appointment of Mr. István Papp will make it possible to ensure in the future that those Hungarian ideas and projects whose implementation requires equity financing receive special attention."